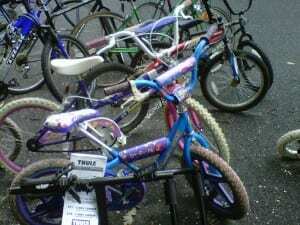 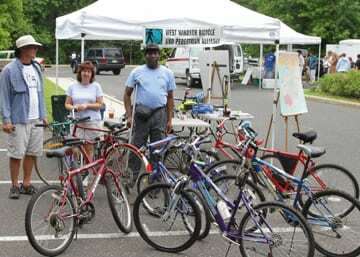 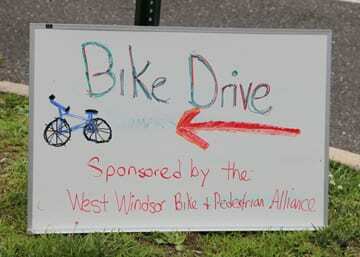 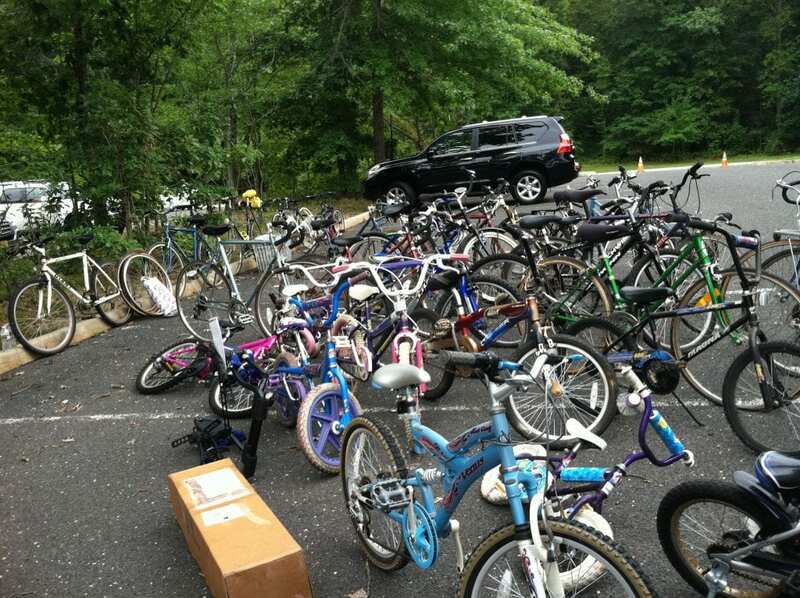 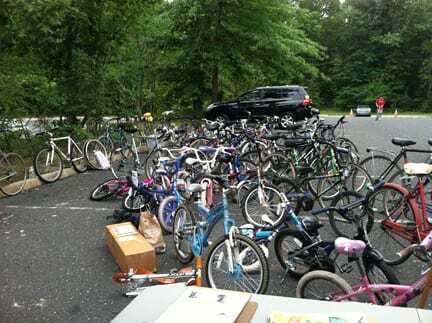 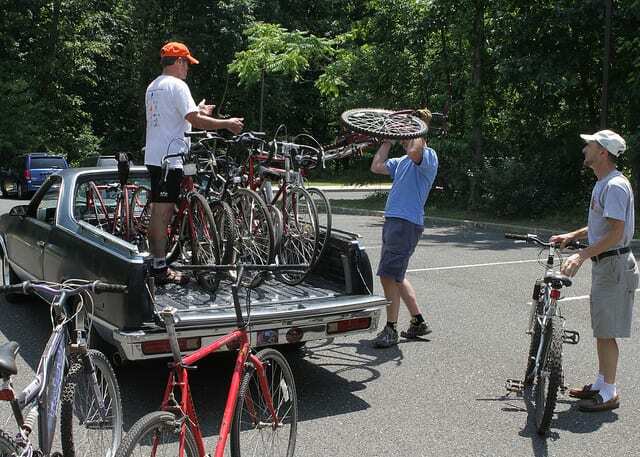 Thanks to all who donated bikes (and assorted bike-related items) to our bike drive to support Bike Exchange and the Boys & Girls Club of Trenton. 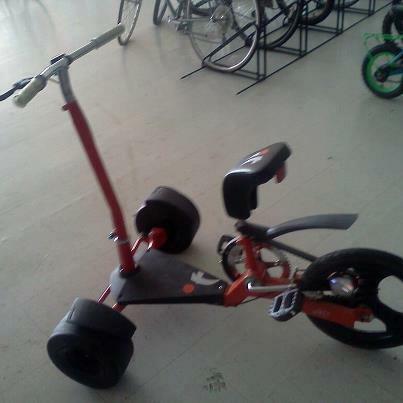 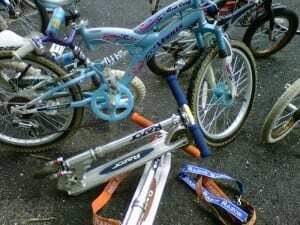 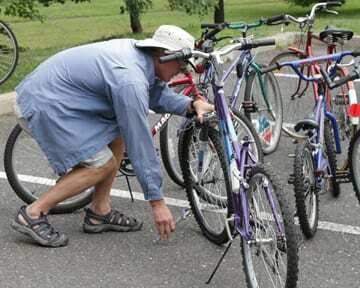 Not only were we thrilled with the day, but so was Bike Exchange, whose stock of bikes was running very low. Comments Off on One Incredible Bike Drive!